Need the Best Hosting in the Business? If you're unhappy with your current host's speed, support, or server setup, we've got some recommendations for you! Navigate to the website https://ivycat.com.helpdesk. Click the login link in the upper right hand corner. Enter your email and password. Remember your email and password are the ones designated in your welcome email. Click the Login button and your will be forwarded to your Helpdesk Dashboard. Don't remember your login credentials? Click the Forgot your password link to reset your password. From the Helpdesk dashboard you can click on any outstanding invoices or hover over Billing in the top navigation bar and click on Invoices of Recurring charges. 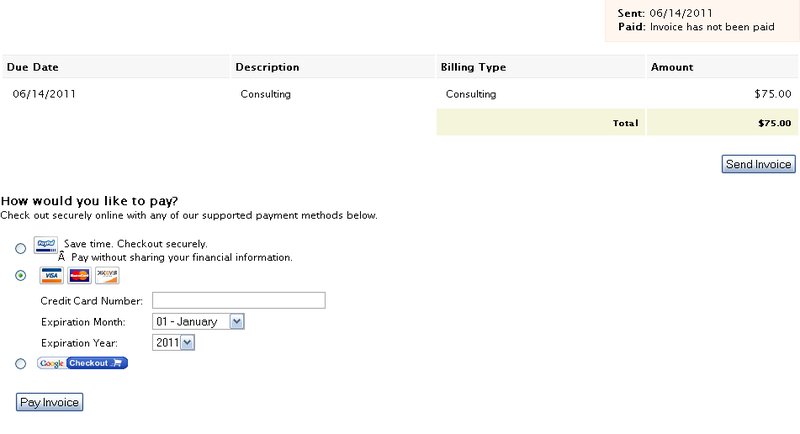 If you clicked on the Invoices button from the navigation bar, click on the invoice that has a status of not paid. You are given the options to use credit card or PayPal. If you choose a credit card, fill out the appropriate fields. If you choose Paypal, you'll be taken off-site to complete your transaction. Once you're done, you'll receive a receipt by email. How do I switch my billing frequency? How do I change to Credit Card billing? What happens if I'm late on payment?